Made from glossy patent-leather, these ‘Nim’ sandals have a caged cutout silhouette, and are fastened by gunmetal-tipped leather ties. Showcase yours with everything from fluid skirts to jeans. You can order a pair at Net-A-Porter. 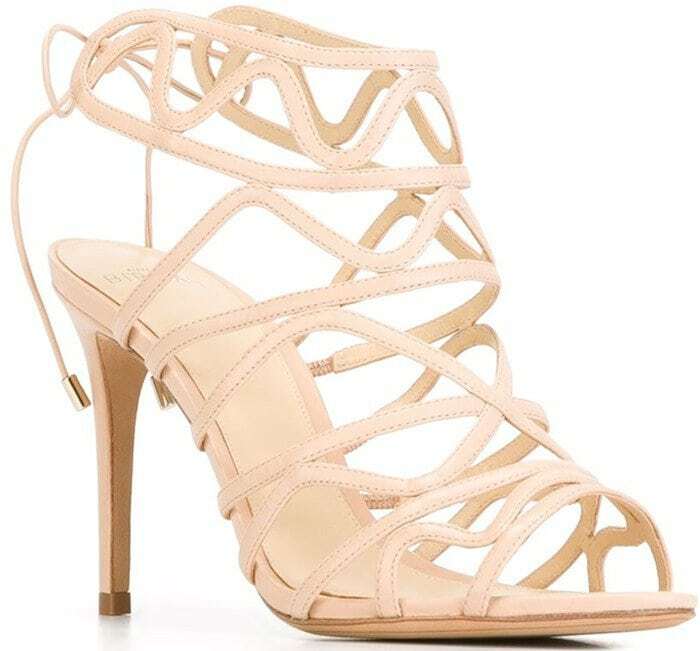 These caged sandals are also available in a wide range of other colors at Farfetch and Harvey Nichols. Do you have a favorite?